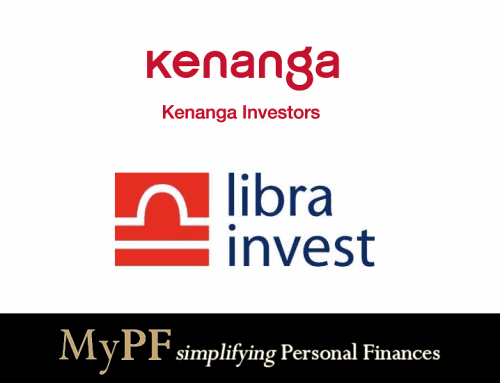 100 ideas for improving your personal finances. What can you start doing? What should you stop doing? 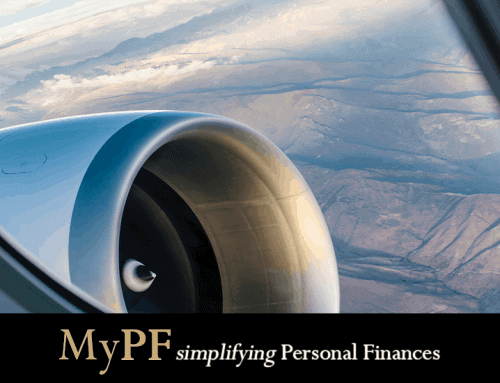 What is Min-Maxing My Personal Finances? Min-Maxing (which has its roots in role-playing games) is the process of minimizing weaknesses and maximizing your strengths. The end result desired is for optimization and better results. 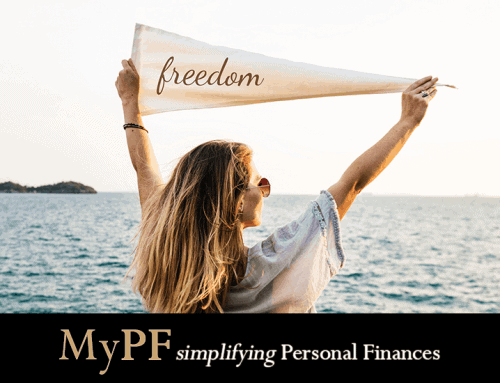 Min-Maxing my personal finances is all about taking many small steps to ruthlessly cut your weaknesses and gain many small incremental gains to improve your personal finance. Select 2 ideas to implement each week and you’ll be done within less than a year! 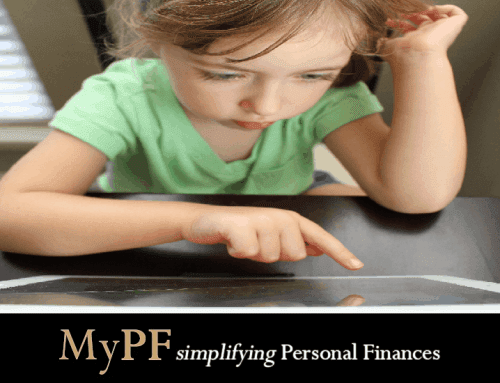 Any other great personal finances tips to share?